T.I. is available to book for your special event – we work in direct association with T.I.’s representative as a booking agent for him. American music star T.I. has had a glittering career; working as a rapper, actor, entrepreneur as well as a record producer he has established himself as a big name in the industry. Growing up in Atlanta, T.I. initially started rapping at the young age of only 8, as he got older he started selling mixtapes and was soon discovered by record label Ghet-O-Vision Entertainment. T.I. released his debut album in 2001 titled ‘I’m Serious’ but really captured the industry’s attention with his second record ‘Trap Muzik’ in 2003 which debuted in the top five of the charts and sold over 100,000 copies in the first week alone. The album was released under his own label ‘Grand Hustle Records’ which he co-founded with DJ Drama. A huge success, ‘Trap Muzik’ was positively received by many prestigious music publications with Rolling Stone saying “T.I. is a hustler with a conscience and a heart…. the limber linguist is at his best when he’s dissecting the minutiae of the game”. Overall the album peaked at no. 4 in the US Billboard 200 and eventually went platinum. 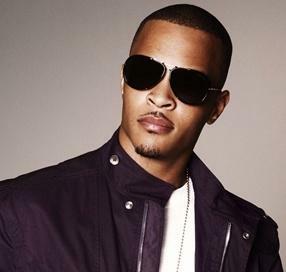 His following album, ‘Urban Legend’ was also a hit, continuing T.I. on his journey to the to the top of the rap game and spawning numerous top 20 tracks. The album that truly cemented T.I. as a leading rapper and musician was his fourth album ‘King’ which earnt his first number one slot on the Billboard 200 in 2006. 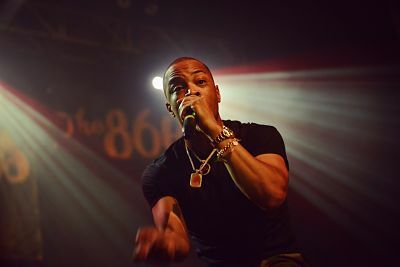 The lead single was titled ‘What You Know’ and became an instant success, helping to boost album sales and peaking at number 3 on the charts, it was also a valuable promotional tool for T.I.’s film ATL which he starred in. The triumphant track went double platinum after selling over 2 million copies. 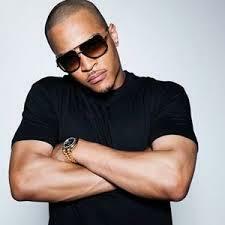 Since breaking into the spotlight with this succession of impactful and catchy albums, T.I. has released a further five. ‘T.I. 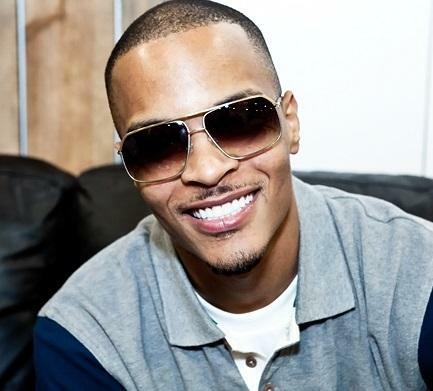 vs. T.I.P.’, ‘Paper Trail’, ‘No Mercy’, ‘Trouble Man: Heavy is the Head’ and Paperwork have all contributed to his steadily growing stardom. 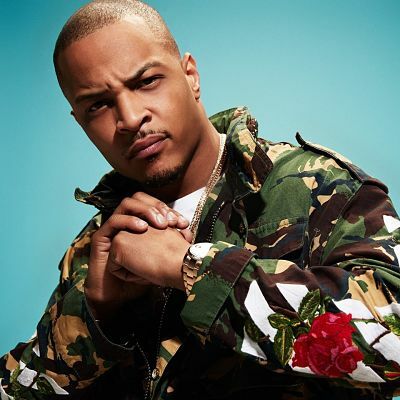 He has also had several more chart-topping singles, ‘Whatever You Like’ spawned by his album ‘Paper Trail’ was T.I.’s second number one track, conquering the charts for seven non-consecutive weeks overall. The single also went triple platinum and Billboard named it as the 16th most successful song in the noughties. ‘Swagga Like Us’, his collaboration with Jay-Z, Kanye West and Lil Wayne, peaked at number five in the charts. T.I.’s third number one single was called ‘Live Your Life’ which was a worldwide hit. The single, which also featured pop megastar Rihanna was a commentary on his rise to fame and stormed to the top of the charts and won 14 awards. Over the course of his career T.I. has won 2 American Music Awards, 5 ASCAP Pop Awards, 3 BET Awards, 10 Billboard Music Awards, 3 Grammy Awards, 1 MTV Video Music Award, and 2 Vibe Awards alongside many more. He has had an incredible 170 nominations in total and won 64 awards for his work. As a booking agent for T.I. we can organise for him to perform at your event. To hire T.I. call Contraband Events as we can make it happen. We are booking agents for a huge selection of famous musicians to hire, and we can recommend the best artists for your entertainment. T.I. can be booked to play at your private or corporate event through Contraband International. Make us your preferred booking agent. Tell a friend – booking agent for T.I.